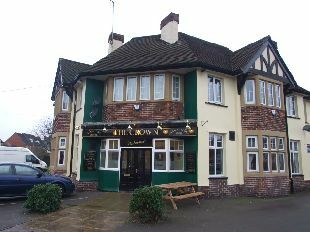 Branch HQ: As of June 2014, branch meetings are held at the Crown, 102 Senwick Road, Wellingborough. Meetings start at 8pm on 1st & 3rd Wednesdays of the month. For SatNav users the post code is NN8 1NJ. Located near Pure Triumph, the pub is only a few minutes from the A45. It has a large car park and, for those who like a pint, there are a number of real ales on tap. Use +/- to change the map resolution.